Gail joined Robillard Hearing Centres in 2016. She is a Human Resources expert, relationship builder and integrative thinker who brings two decades of experience as a Human Resources Executive to her role as Director, Human Resources and Operations. 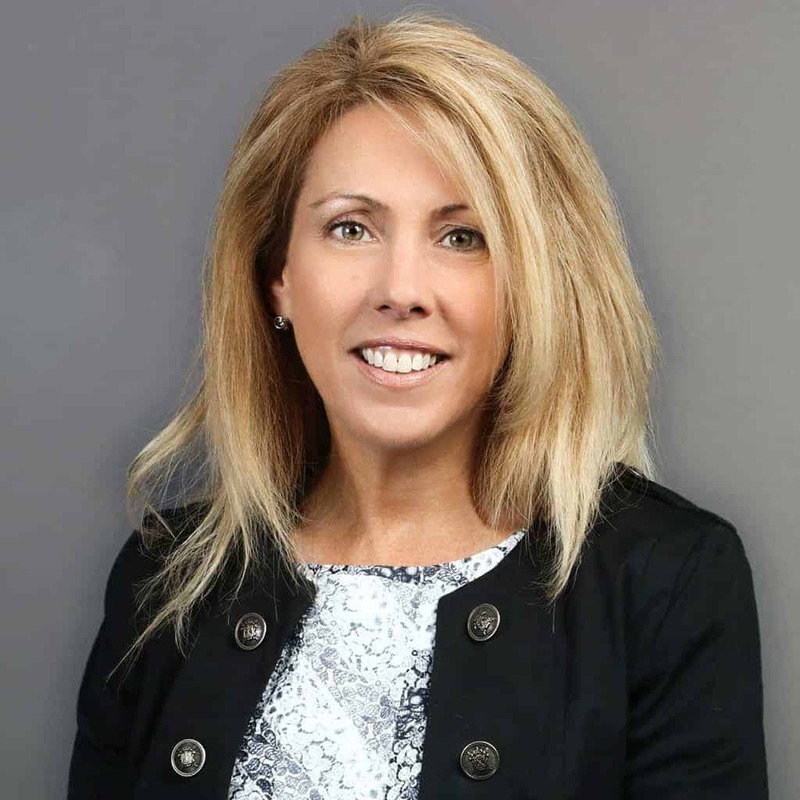 With a hands-on approach and a diverse range of HR expertise in the fields of health care, engineering and not-for-profit, Gail leverages her skills and knowledge to help teams of all sizes identify and overcome their Human Resources challenges. Gail has a Master of Arts, Leadership (with a concentration in Organizational Development) from the University of Guelph and a certificate in Human Resources Management from Ryerson University.